The 2018 Mushroom Festival is Back in Kennett Square Sept. 8th & 9th! Saturday, September 8th marks the start of the 33rd annual Mushroom Festival in Kennett Square, PA. The festival is a two-day, mile-long event celebrating everything the mushroom has to offer. Festival-goers will enjoy parades, mushroom samples, an official mushroom soup, arts and crafts, contests, games, live music, auctions, and so much more! The Mushroom Festival is a family-friendly event held every year in Kennett Square. This fun-filled event is enjoyed by everyone in the surrounding areas of Pennsylvania, Delaware, and Maryland. If you’re coming from across town or out of state, be sure to check out the transportation and parking options listed on the official Mushroom Festival Website. For a full list of events and activities at this years’ Festival, take a peek at the official festival lineup here. 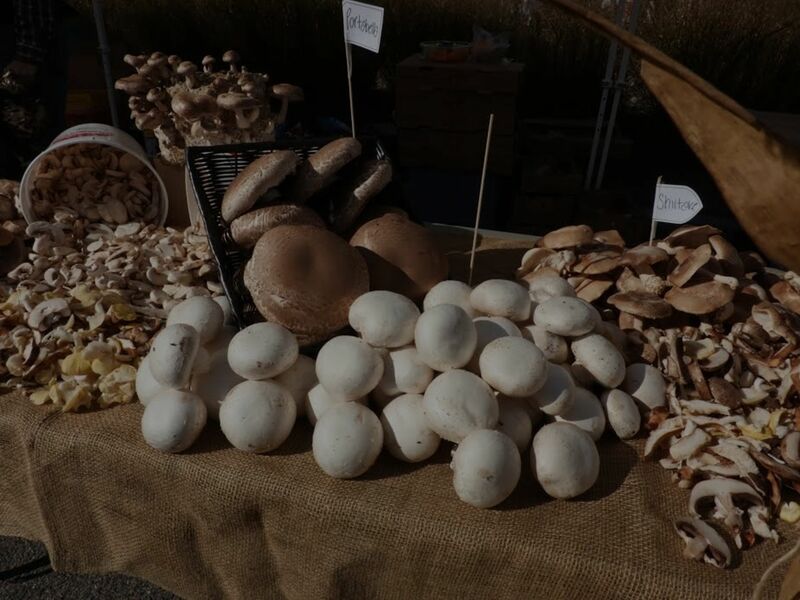 The mission of the Kennett Square Mushroom Festival is to promote the mushroom and mushroom culture through education about the fungus and its health benefits. The Mushroom Festival also serves to increase tourism in Kennett Square, West Chester, and Chester County as a whole. The boom to tourism is easy to see – the Mushroom Festival brings in a staggering 100,000+ visitors each year! Visitors travel from all parts of Pennsylvania, New Jersey, Delaware, Maryland, and Washington D.C. to sample the local mushrooms and participate in the festival. The tourism impact of the Mushroom Festival is enormous, and the festival is one of the most anticipated events of the year in the area. Charitable giving is a huge part of the Mushroom Festival’s mission. The profits of the festival are used to create grants that give back to the local community. In fact, the 2018 Mushroom Festival is a special one – the Festival has officially crossed the $1,000,000 donation mark! The Festival gave its first grant in 2000 – dividing the $500 pot between three Chester County organizations. By 2017, the Festival’s ability to give had increased significantly, allowing them to grant over $114,000 in 2017 alone. It’s clear that the two-day Mushroom Festival has positive impact on the community all year long. West Chester and Chester County are huge contributors to the mushroom culture in America. In fact, Chester County brings in about $396,757,000 annually in revenue from mushroom sales alone – more than any other county in America! It is no wonder that Kennett Square claims to be the Mushroom Capital of the World! The Mushroom Festival is just one of the many unique experiences that come with living in the Kennett Square and West Chester areas. Want to learn more about living in West Chester or Kennett Square? Contact the Cyr Team to check out current listings and learn more about living in Kennett Square, West Chester, and Chester County.